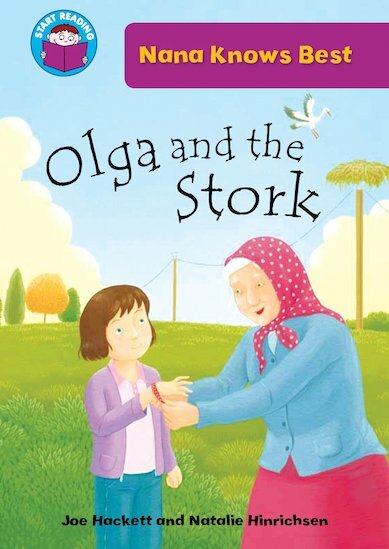 When Mitra told Olga about the stork that visited the village each spring, Olga couldn’t wait to see it. They waited by its nest every day, but did the stork ever come…? A delightful story to boost enthusiasm and literacy, featuring plenty of exciting words to learn. Suitable for readers at Purple Band 8 of the Book Bands for Guided Reading.